JUST REDUCED!! A sparkling pool awaits you in your huge private backyard, complete with covered patio and sitting area, perfect for entertaining! 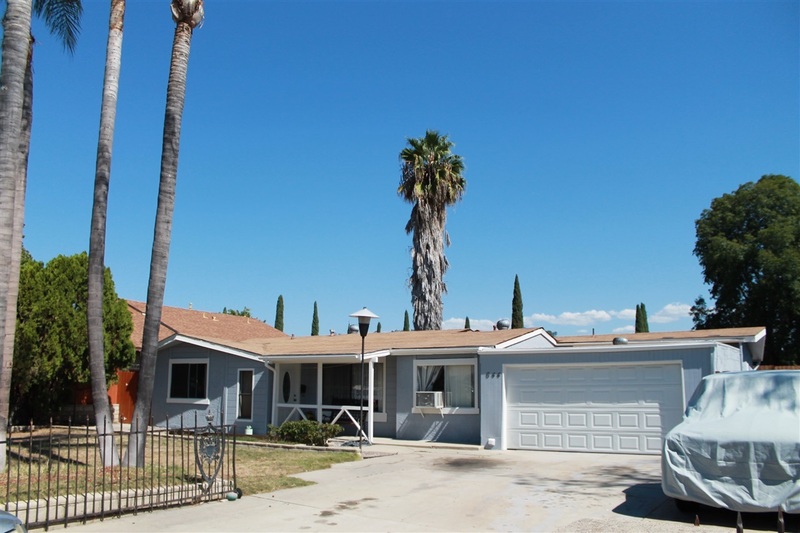 This 3 bedroom, 2 bath home is in Escondido close to schools, shopping, entertainment, mountains and just a few miles from the sunny beaches. Ample parking and a gated driveway in front, room for RV or boat. **PLEASE DO NOT DISTURB OCCUPANTS. **, Will entertain offers from $335,000-$375,000.